Catch your target customers’ attention with your marketing message. Your company´s website is the first thing your visitor sees. 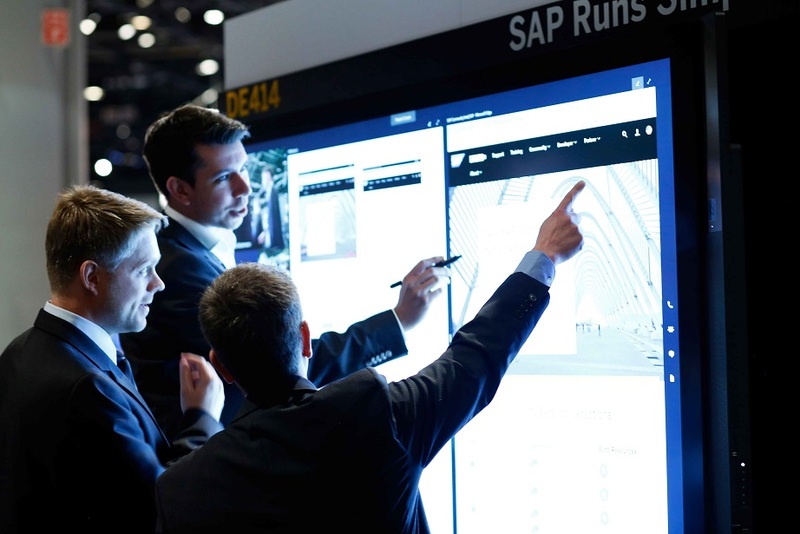 Join the Meet the Expert session on November 1 in our Partner Excellence Collaboration Room on crafting a “killer” value proposition to improve your company´s ability to brand & sell your services – and in turn, SAP Solutions.